Categories: Gifts, Gifts. Tags: Hare, RSPCA. 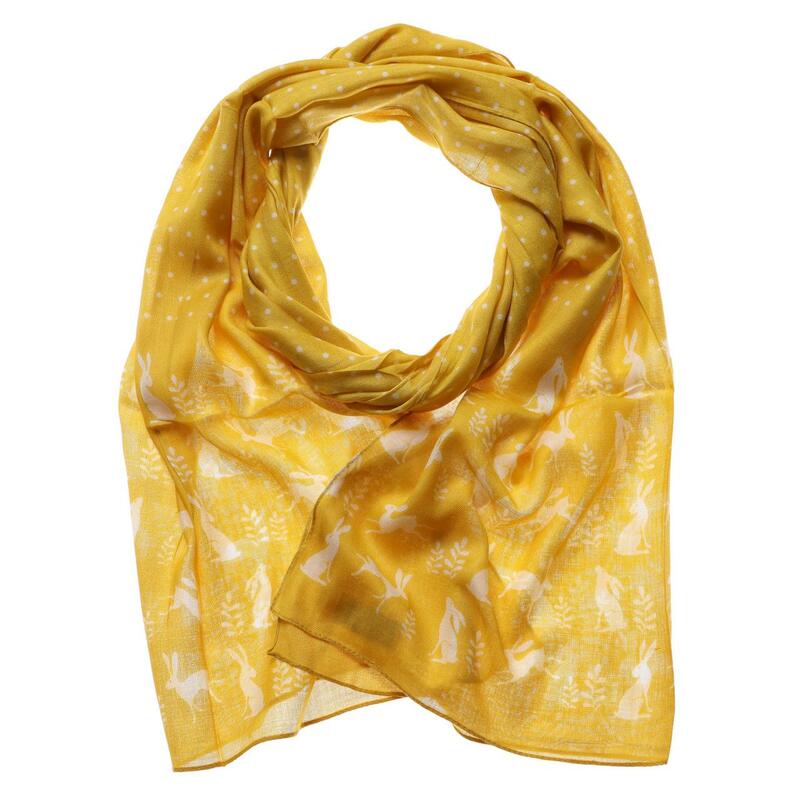 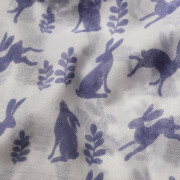 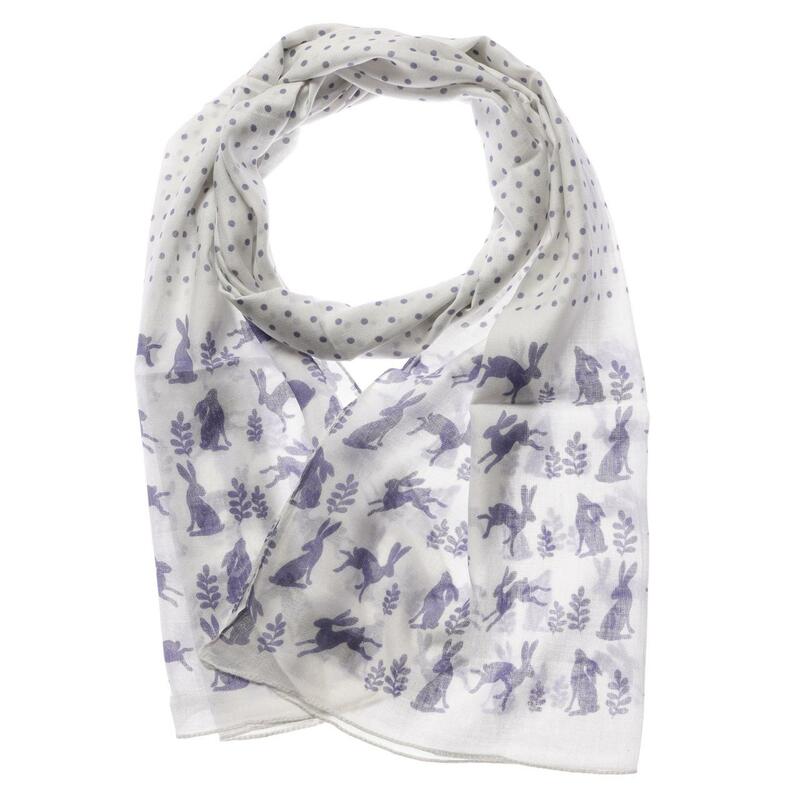 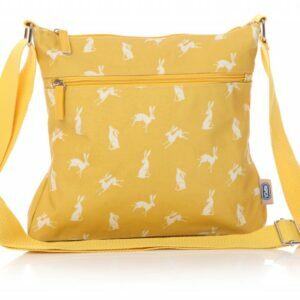 A lovely light scarf with blue hares design.